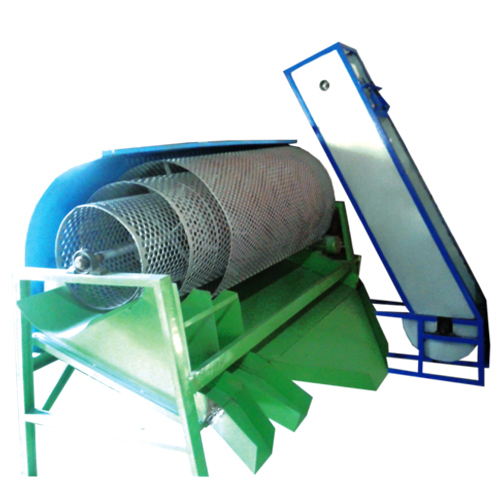 Vibratory sieves with 1 H.P. 3 phase / single phase motor. M.S. body structure & circular net.